True Cyber Security is preparing for what’s next, not what was last. Cyber attacks are the third most likely global risk for 2018 behind extreme weather conditions and natural disaster. According to world economic forum report cyber attacks are top 5 global risks in terms of likelihood since 2014. Also data fraud and theft listed in fourth place this year. 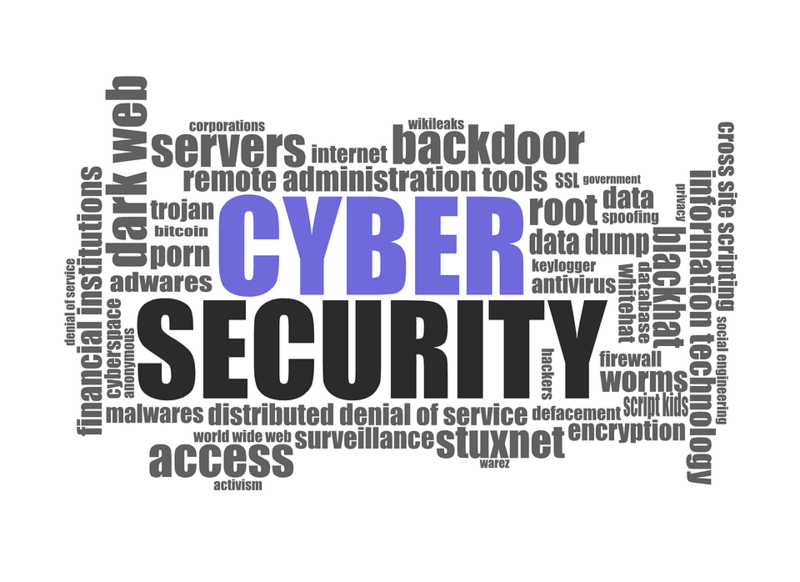 In 2017 particularly the cyber risks have intensified and a big example is wanna cry attack. Which affected 300000 computers over 150 countries and Not-petya which caused quarterly losses of 300 million dollars. It is predicted that the scale and sophistication of attack is going to grow. The cyberattack held at Equifax credit reporting agency in which the social security numbers, birthdates and other data of 50% of the US population was stolen. It is a reminder that hackers choose big targets and some other big companies will be target this year. In 2017 we have seen a lot of ransomware attacks on big companies like Britain’s National Health Service, san francisco’s light rail network and Fedex. In this the hackers lockdown the site and demand money for unlocking the site and its worst example is wannacry attack. Recently technology based on artificial intelligence is growing really fast. The hackers can use AI to design the malwares which are much better at fooling the security programs. An example of this is digital messages which trick people to install malwares into their system. Various hacking like electrical grid disruption, transportation system alteration and blackouts fall under this category. The hackers breach in the defenses of the transports like ships, planes and trains. Accordingly steps should be taken to minimise thins kind of attacks. Hackers have been trying to target the holders of cryptocurrencies like bitcoin and etherium recently a case has emerged of hacking a starbuck’s wifi to attack Russian oil pipeline company. As the trend of cryptocurrencies grow the hacker will try to infiltrate into the networks running them. In conclusion, there is a need for greater investment in cyber risk management world economic forum explained that at world economic forum annual meeting in davos, Switzerland the forum will be launching a new public private platform in form of global centre for cybersecurity.